Continuous Spray Stylist Sprayer Bottle - Dirty Martini / 10.1 oz. - 300 mL. Engineered with multi-patented technologies to deliver a remarkable spray every time. 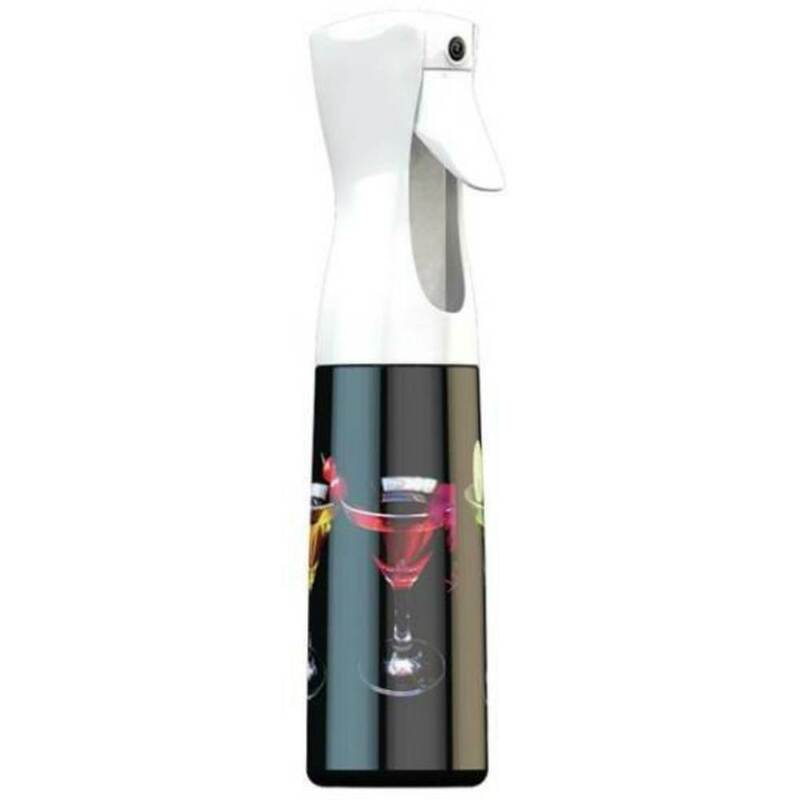 Superior ergonomics makes it delightful to use and its spray performance is truly remarkable.